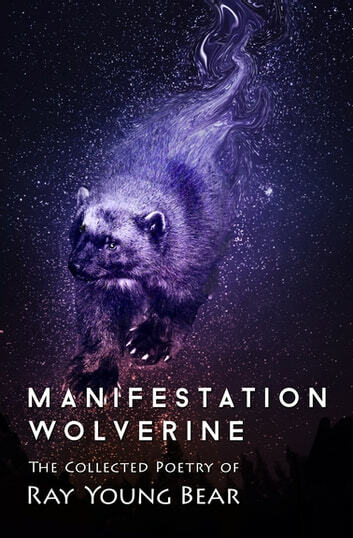 Hailed by the Bloomsbury Review as “the nation’s foremost contemporary Native American poet” and by Sherman Alexie as “the best poet in Indian Country,” Ray Young Bear draws on ancient Meskwaki tradition and modern popular culture to create poems that provoke, astound, and heal. 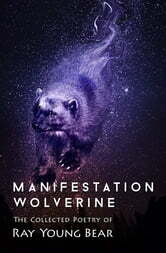 This indispensable volume, which contains three previously published collections—Winter of the Salamander (1979), The Invisible Musician (1990), and The Rock Island Hiking Club (2001)—as well as Manifestation Wolverine, a brilliant series of new pieces inspired by animistic beliefs, a Lazy-Boy recliner, and the word songs Young Bear sang to his children, is a testament to the singularity of the poet’s talent and the astonishing range of his voice. The Delight of Being . . .